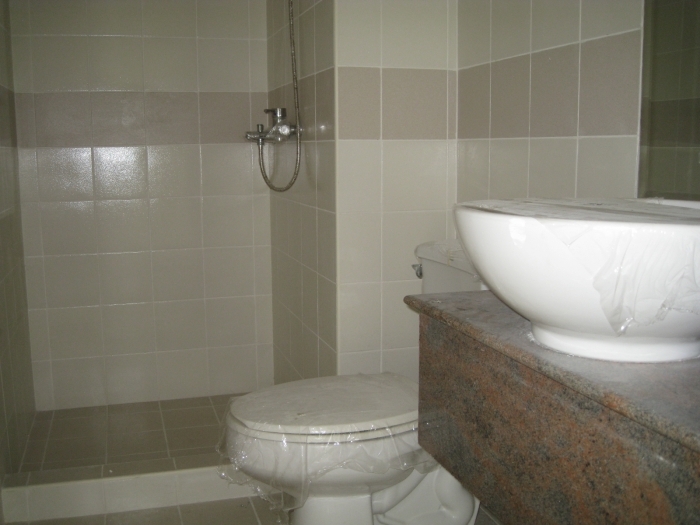 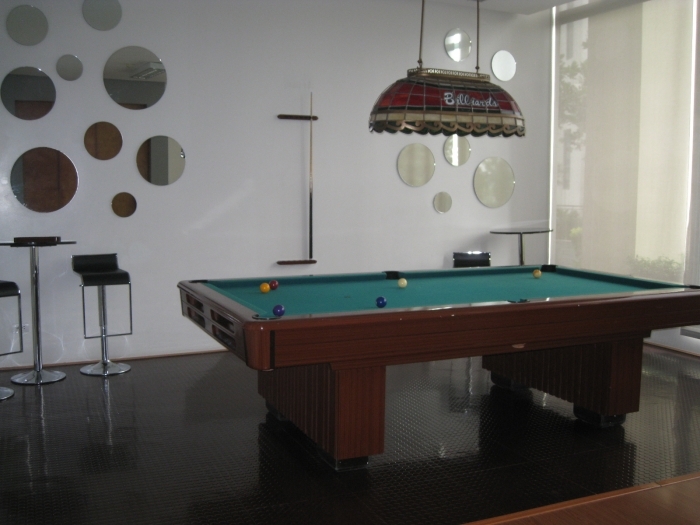 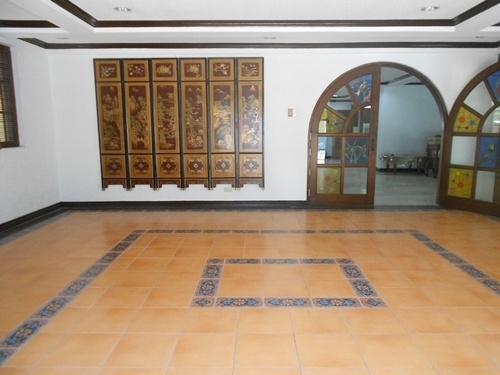 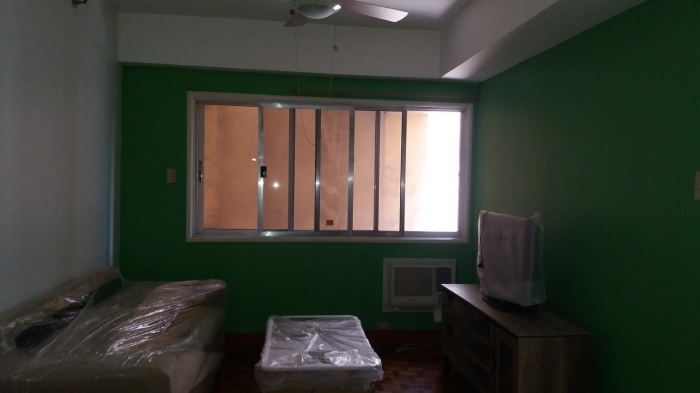 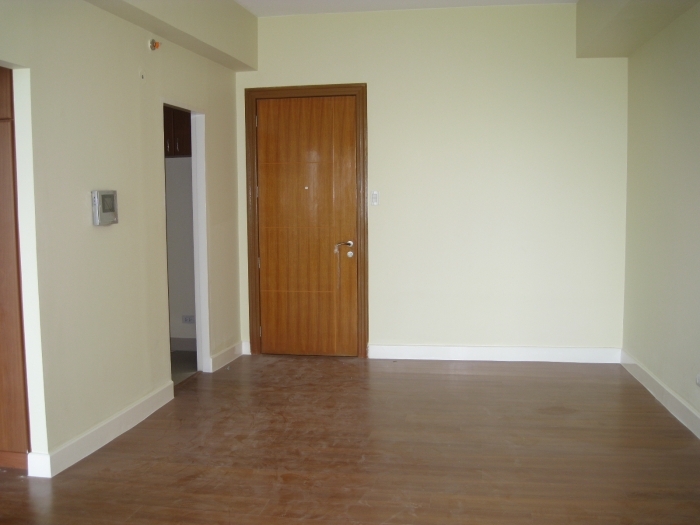 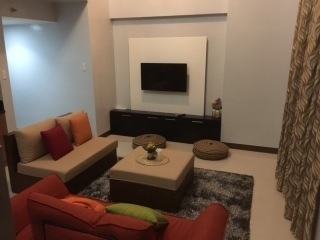 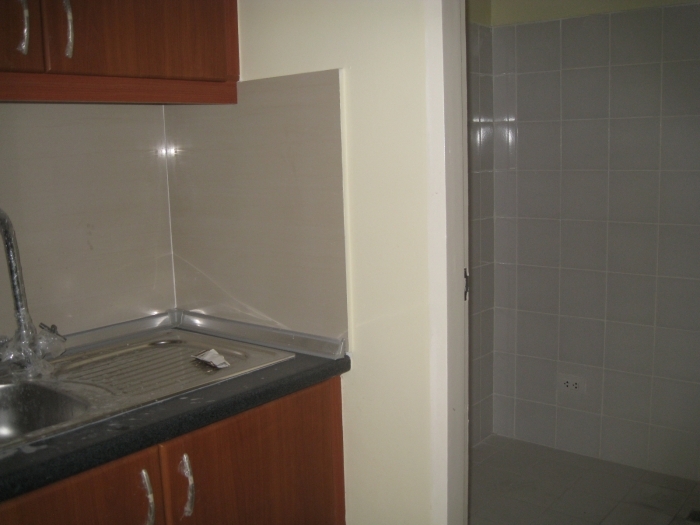 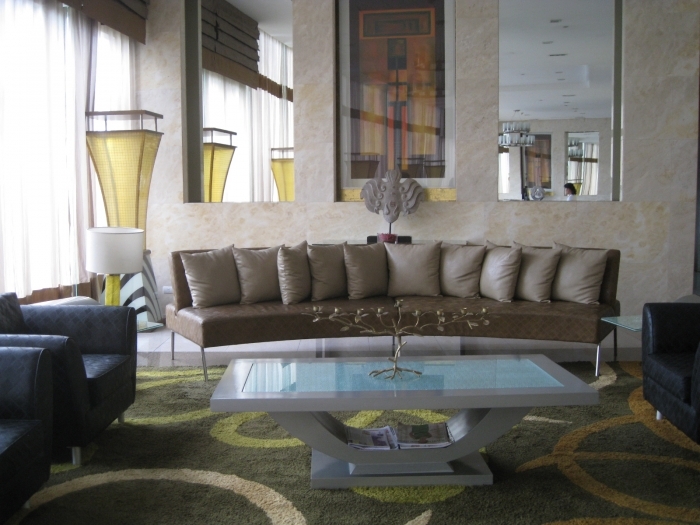 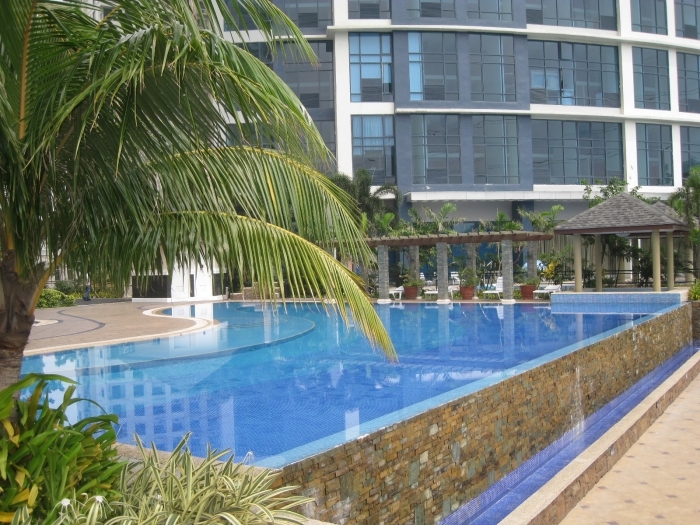 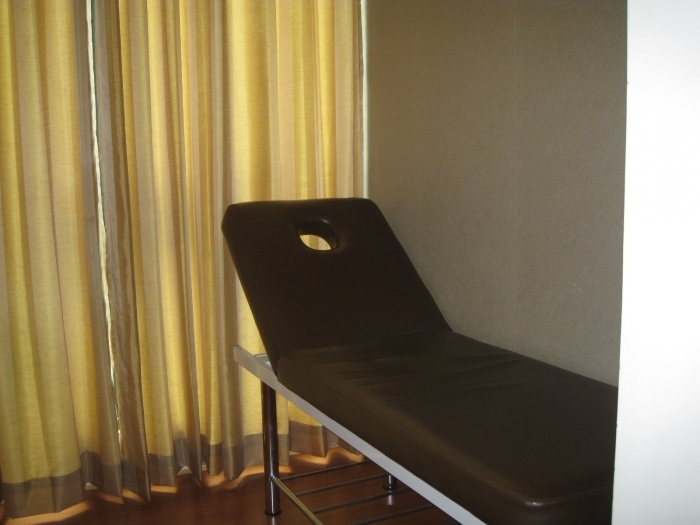 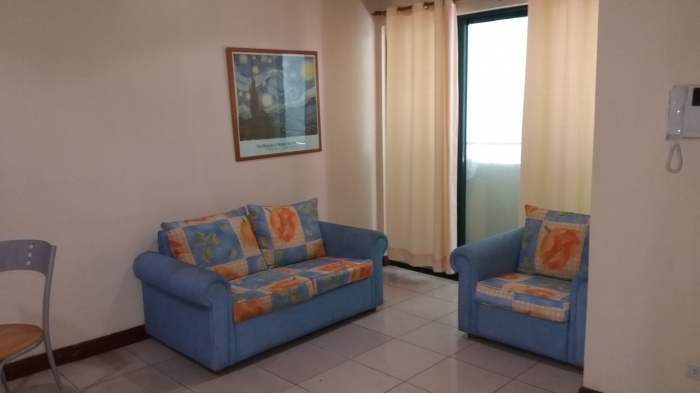 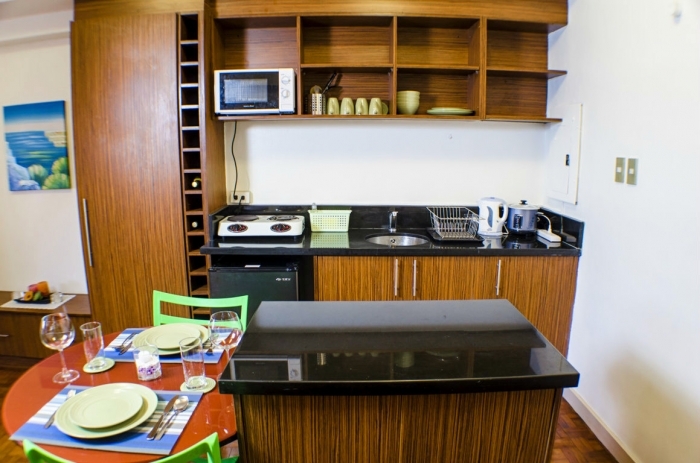 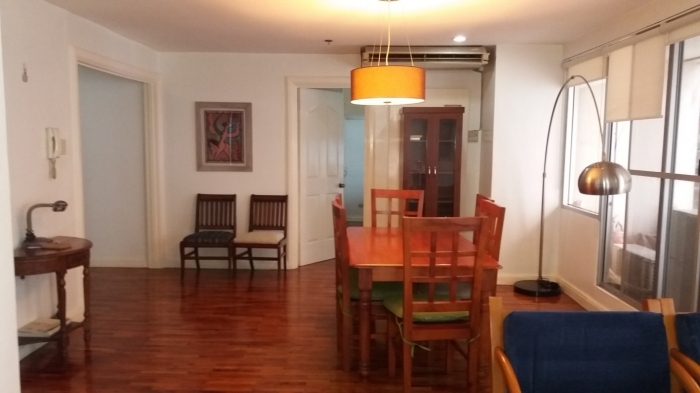 Up in the market for 7 million pesos is a 1 bedroom, 61 sqm apartment unit. 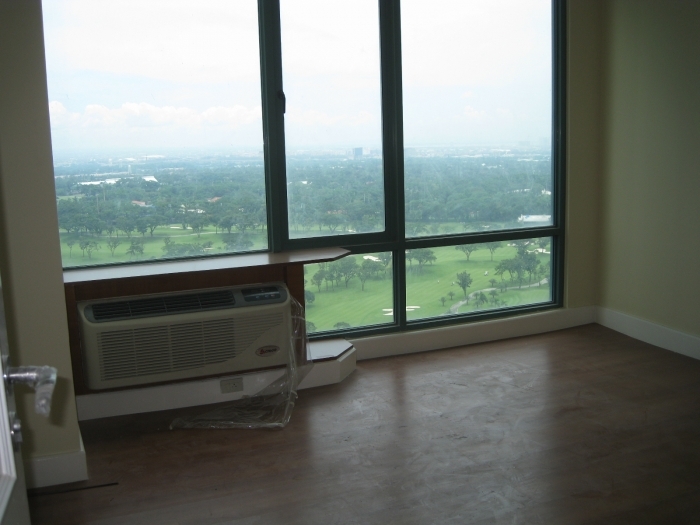 It is located in a 38-storey residential building right next to Forbes Town Center in Bonifacio Global City, overlooking the Manila Golf Club. 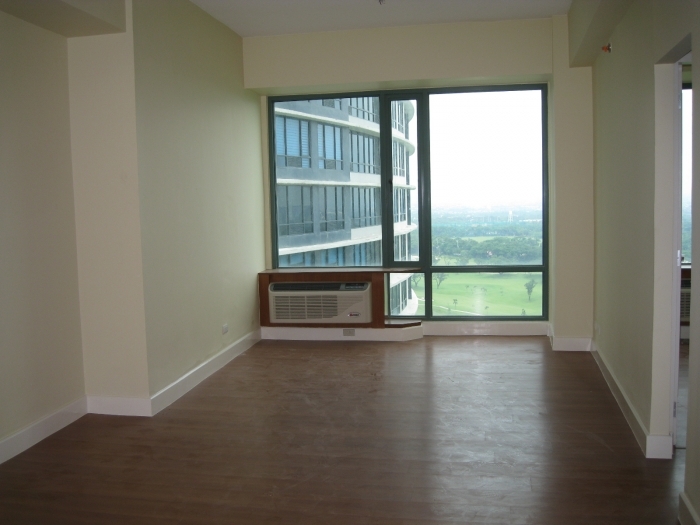 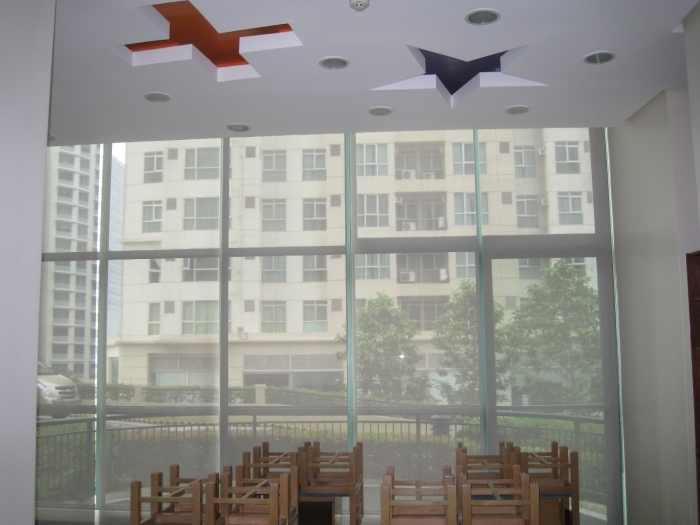 BGC is popularly known as the Fort. 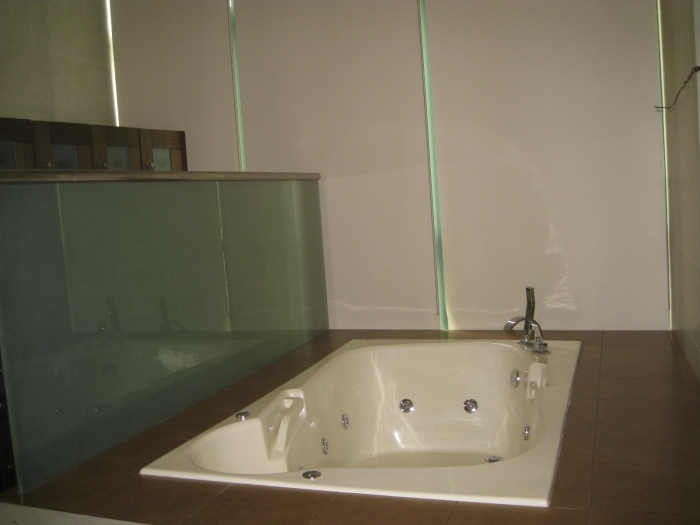 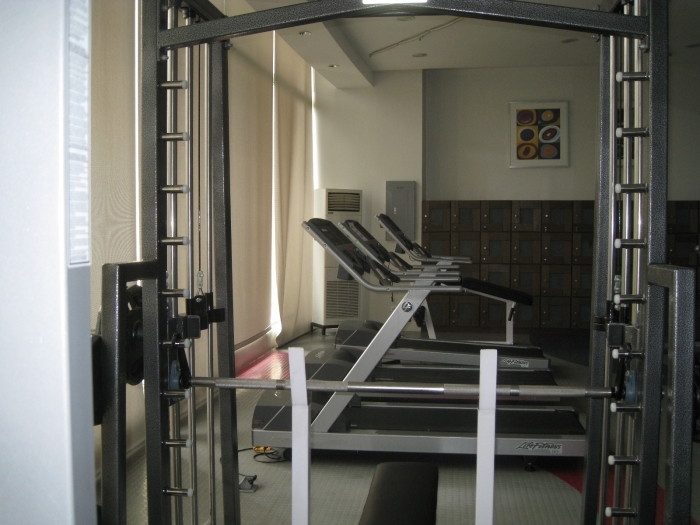 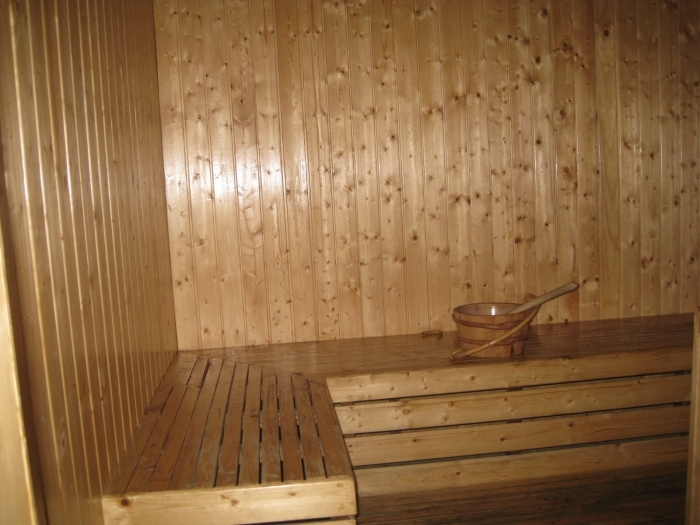 First class amenities includes a gym, male and female sauna with massage and jacuzzi area, a billiard room,day care center and an infinity pool with view the golf club.